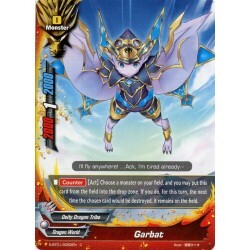 S-BT01 : Gargantua Il y a 154 produits. 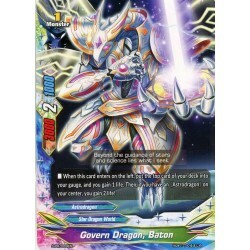 Résultats 1 - 150 sur 154. 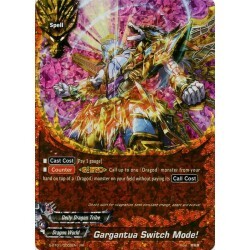 BFE S-BT01/0009EN RR Gargantua Switch Mode! 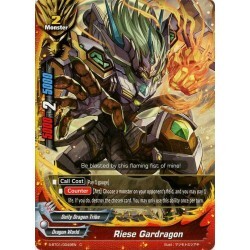 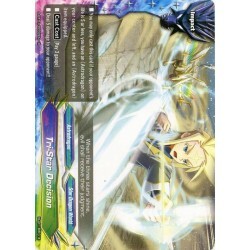 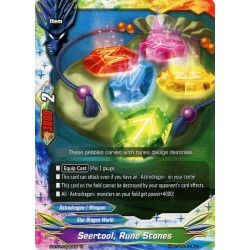 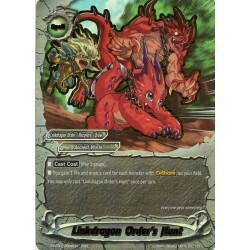 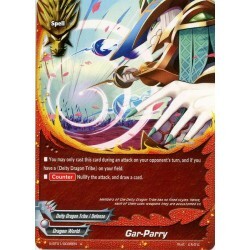 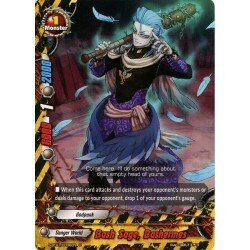 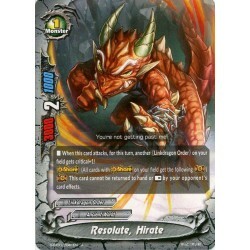 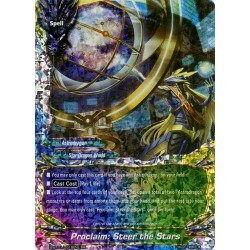 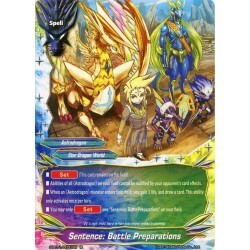 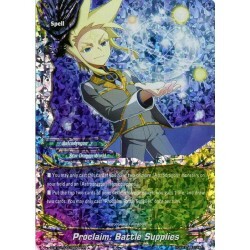 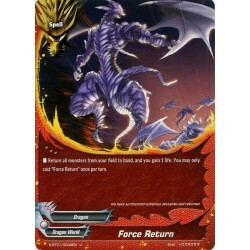 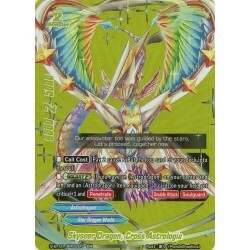 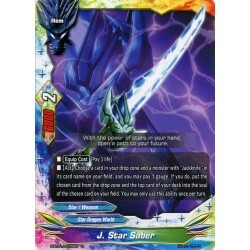 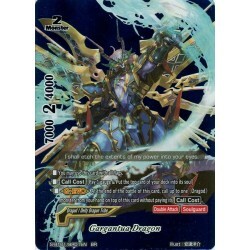 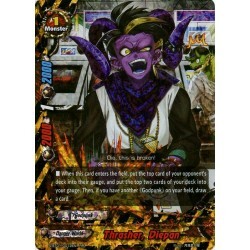 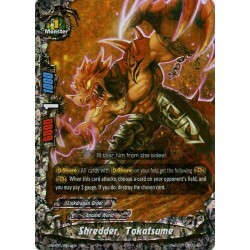 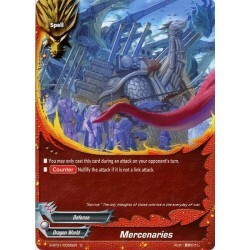 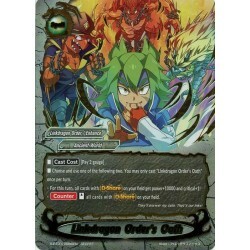 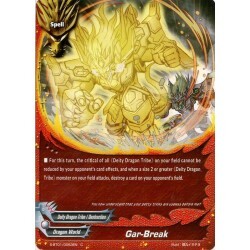 BFE S-BT01/0013EN RR Immortal Speech! 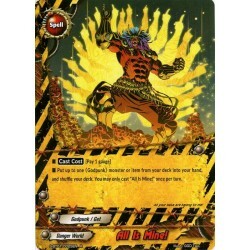 BFE S-BT01/0025EN R All Is Mine! 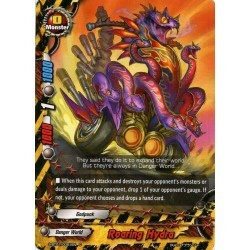 BFE S-BT01/0026EN R Junk Wheels! 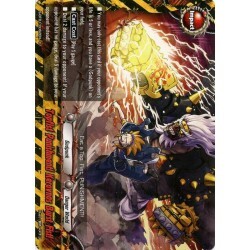 BFE S-BT01/0038EN U Invincible Knuckle! 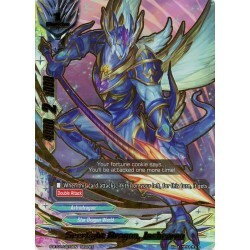 BFE S-BT01/0067EN C Throwaxe, "Tsumuji"
BFE S-BT01/0025EN Foil/R All Is Mine! 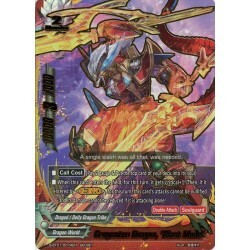 BFE S-BT01/0026EN Foil/R Junk Wheels! 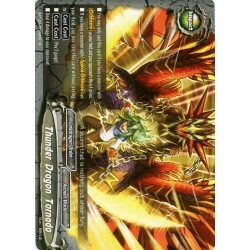 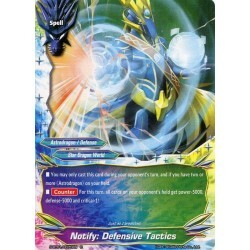 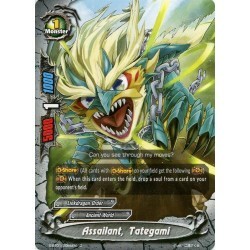 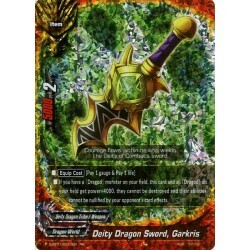 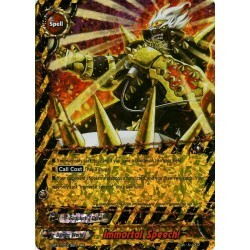 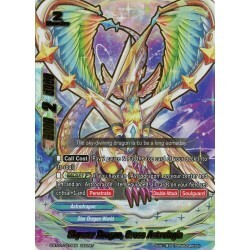 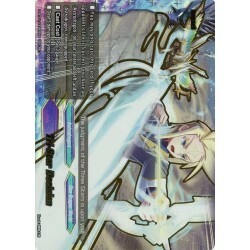 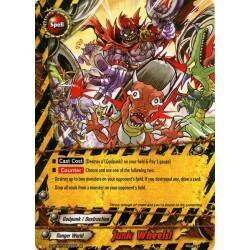 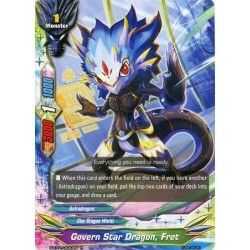 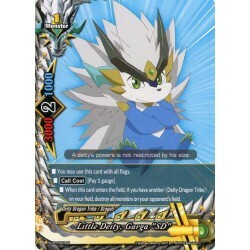 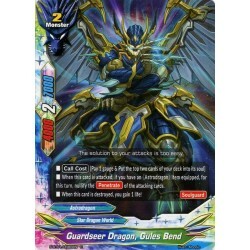 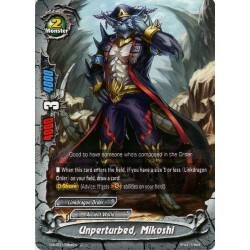 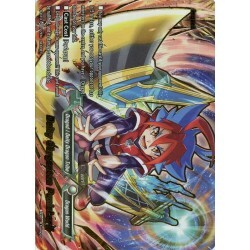 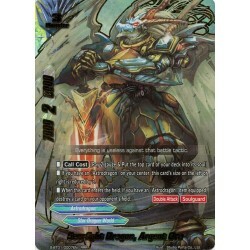 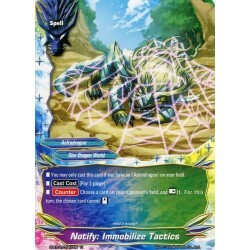 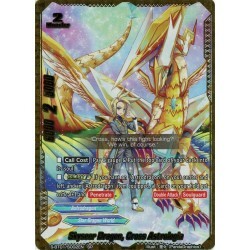 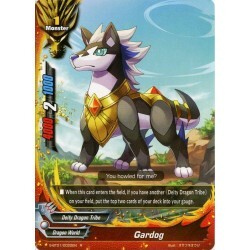 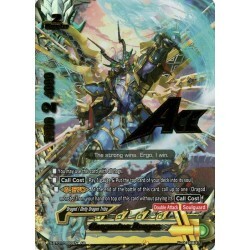 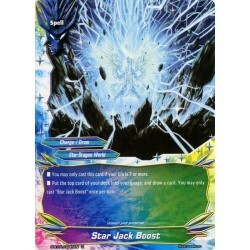 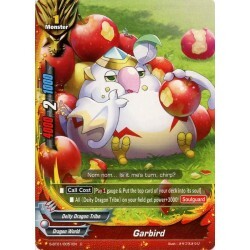 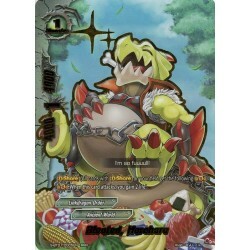 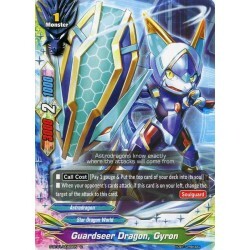 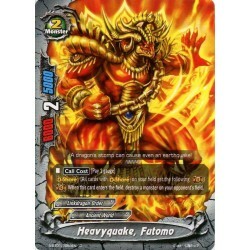 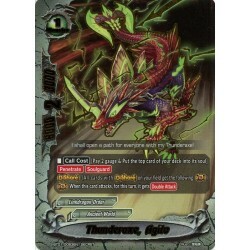 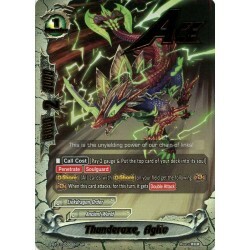 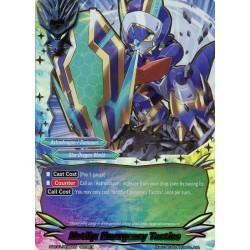 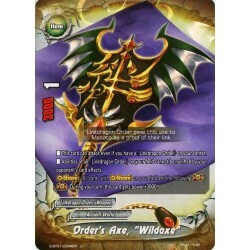 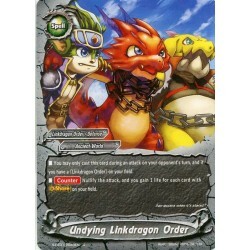 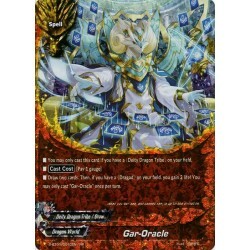 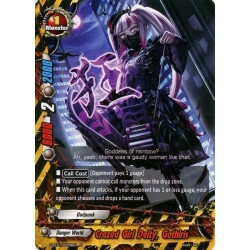 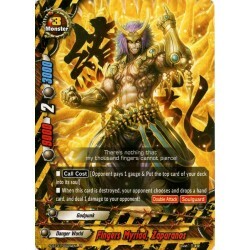 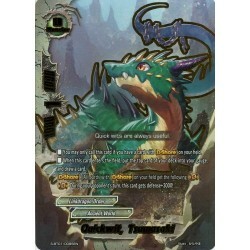 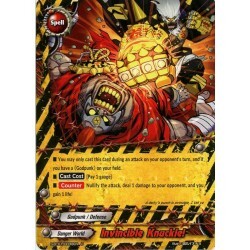 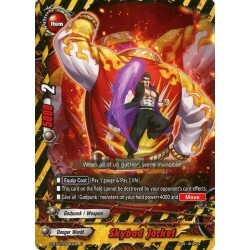 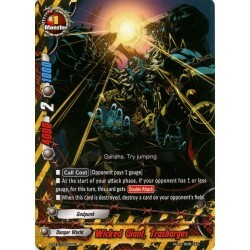 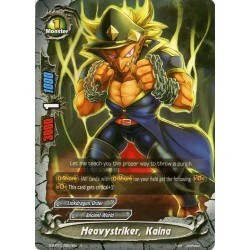 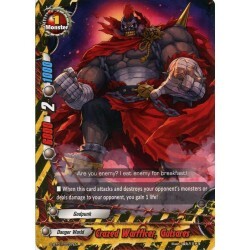 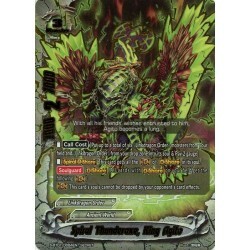 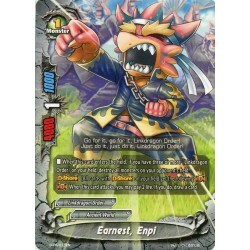 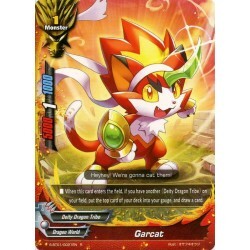 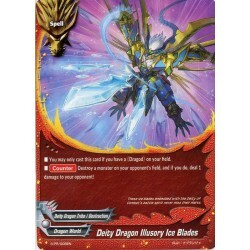 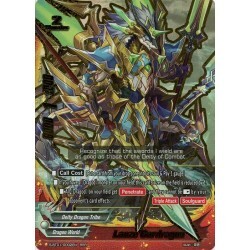 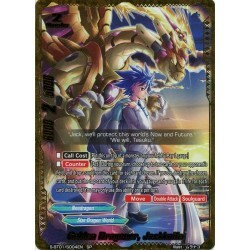 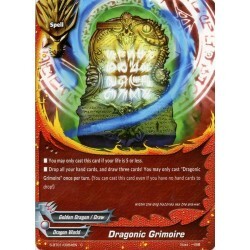 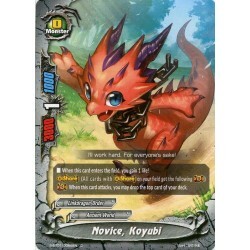 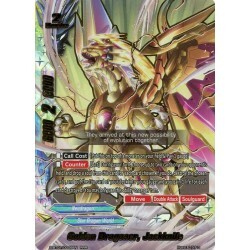 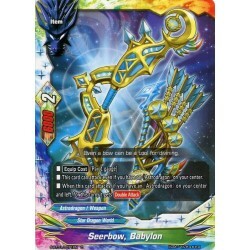 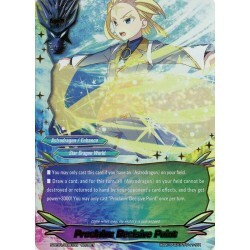 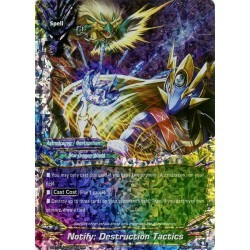 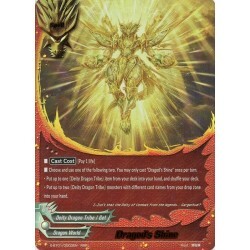 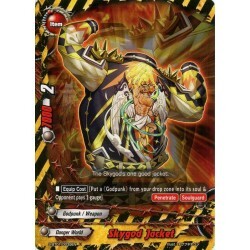 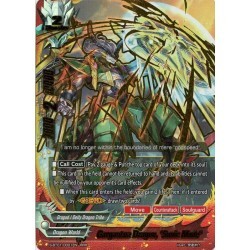 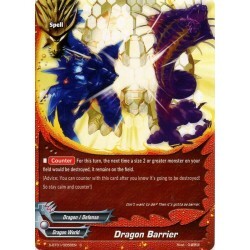 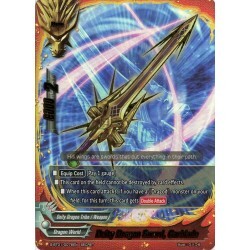 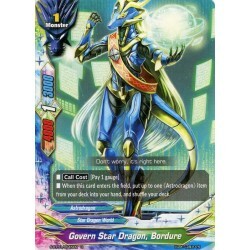 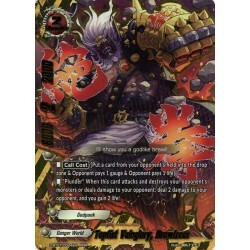 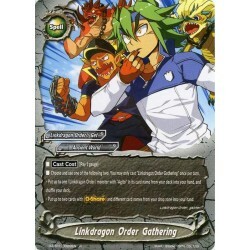 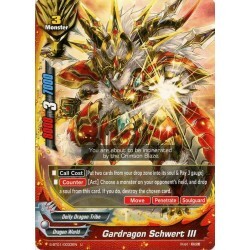 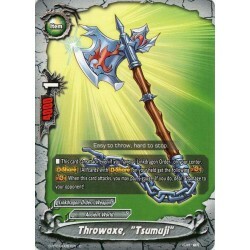 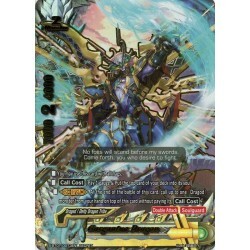 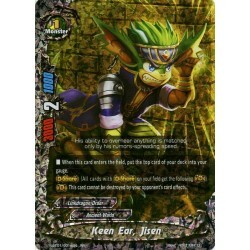 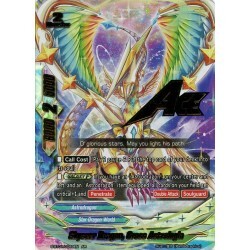 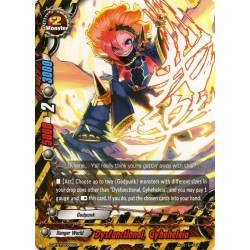 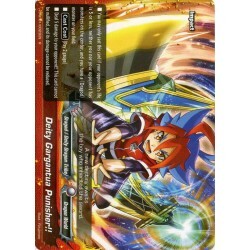 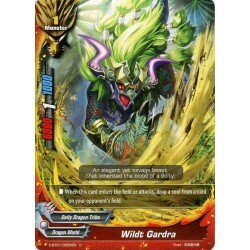 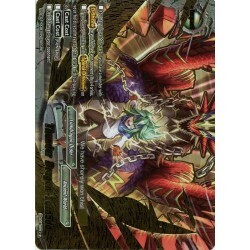 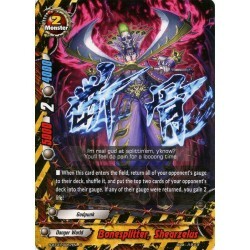 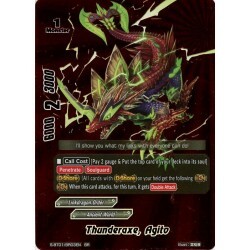 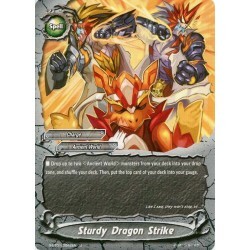 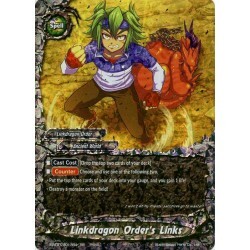 BFE S-BT01/0038EN Foil/U Invincible Knuckle! 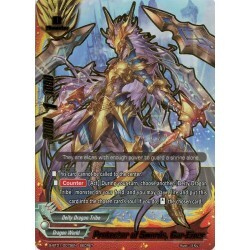 BFE S-BT01/0067EN Foil/C Throwaxe, "Tsumuji"